What a great compilation. I will be saving this list and marking my calendar for sure. 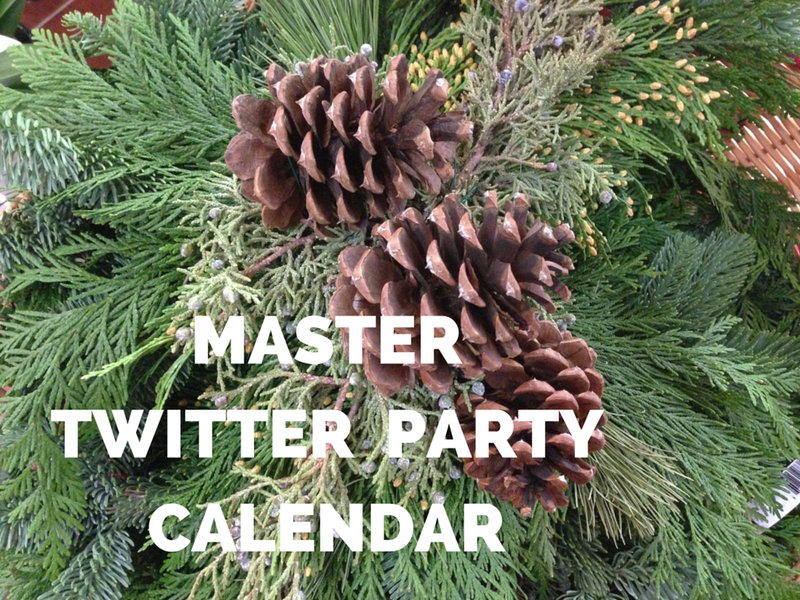 One of my goals for 2016 is joining more twitter parties to meet new people on Twitter.